Dental decay is a concern for everyone and dental restoration enables us to remove the existing decay and to ward off future decay. 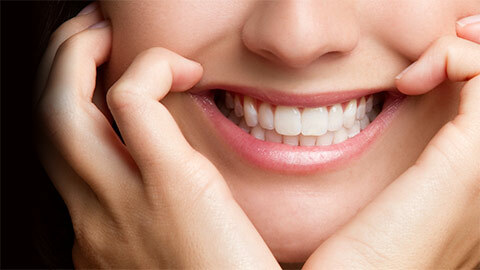 City Centre Dental offers the services to help rid your mouth of cavities and to fix damage due to injury. One of the most common dental procedures, when decay begins to eat away at the surface of your teeth it leaves small hole exposing the inside of your tooth and possibly damaging it. This hole is called a cavity. When placing a filling, we will first remove the existing decay and then use a porcelain compound to fill the hole. Crowns are a laboratory created piece meant to act like a prosthetic tooth. If a tooth has lost its function because of significant decay or through injury, then a crown could be recommended. The decay will be removed and the tooth structure shaped to provide the best supporting structure for the crown or "cap". The restoration is created so it will fit in your mouth perfectly over the remaining tooth structure. The crown is made of porcelain and protects while providing all the function and look of a natural tooth. When you are missing a tooth entirely, then a dental bridge may be recommended. It is a laboratory created appliance that fills the gap. A dental bridge is created in several pieces. 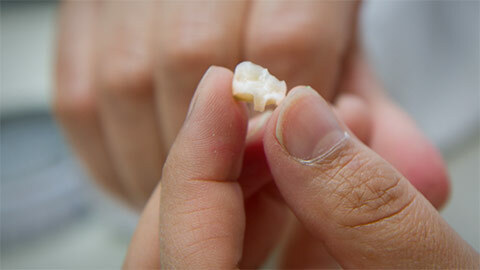 First, an artificial tooth is created to fill the gap. The adjacent teeth are prepared as crowns. The artificial tooth is then attached to the adjacent teeth creating a "bridge" between the existing and new teeth. If you need more information about Dental Restorations in Downtown Edmonton, contact us today.